Bonaire – We are delighted to be able to tell you that subsequent to a meeting between Bonaire executives and Insel Air representatives, the new low introductory fare for Insel Air’s Charlotte flight has been extended to those travelers going to Bonaire! 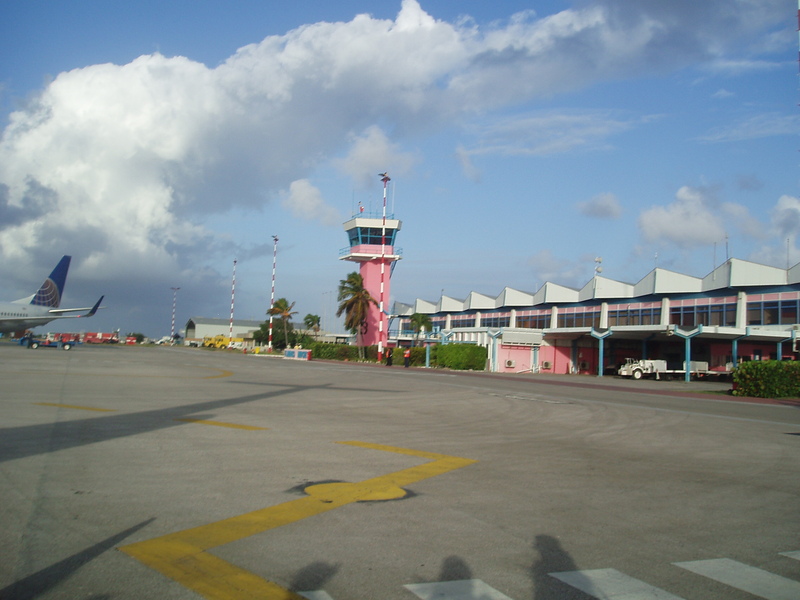 The round trip fare is $361.00 including all taxes, and also the Bonaire airport departure tax. The Saturday connections to/from Bonaire are below. Starting Thursday, July 29, there will be two connections between Bonaire and Charlotte on both Wednesday and Saturday. The promotional fare and the Bonaire connections are now in the system. The booking window for this fare extends to August 13, 2011 and the travel period is until Dec 14, 2011. To celebrate this new air flight Caribbean Wind & Sun Vacations is offering low season specials for accommodations. Contact ann@bonairecaribbean.com to book your summer getaway. Easy Air is my new favorite commuter airline. Contact me at ann@bonairecaribbean.com to book your inter island air. See attached airport schedule received today, pls. be advised of the below. It is important to have accurate facts with regards to recent changes Continental Airlines. Historically, Continental Airlines seasonalizes their flights in September. In April we advised that they would start in August and therefore as of August 22, 2010 they will not operate their Sunday flights from/to Houston (CO 1898/1899) and Newark (CO 1553/1556). The Sunday Newark flight will resume on October 31st, 2010; weekly; the Sunday Houston flight will resume October 2nd , 2010; no additional changes have been made to the Friday Houston flight and it remains the same. This the shortest seasonalization Bonaire has ever had. With the struggling economy some flight adjustments have been made impacting service to Bonaire. AA ceases service to Bonaire May 1. They may reinstate service in Nov. The JFK BON leg with Delta ends June 20 and returns Nov. 1. The EWR BON leg with Continental is on hold Sept. 5- Oct. 31. The second Sat. night red eye on Continental from Houston ends April 30, reinstates for July and Aug. and then stops Sept.- Nov. commencing Dec. 1. Oct. 4 Delta commences a new flight from Atlanta operating on Friday nights. My clients are finding super low air deals for peak travel dates so call Delta today. The return is Sat. AM. Please email ann@bonairecaribbean.com for updates and scheduling information. As a travel agent I have learned the most current ways to scour the internet for the best possible deals for my clients. My favorite search engine is http://www.yapta.com. 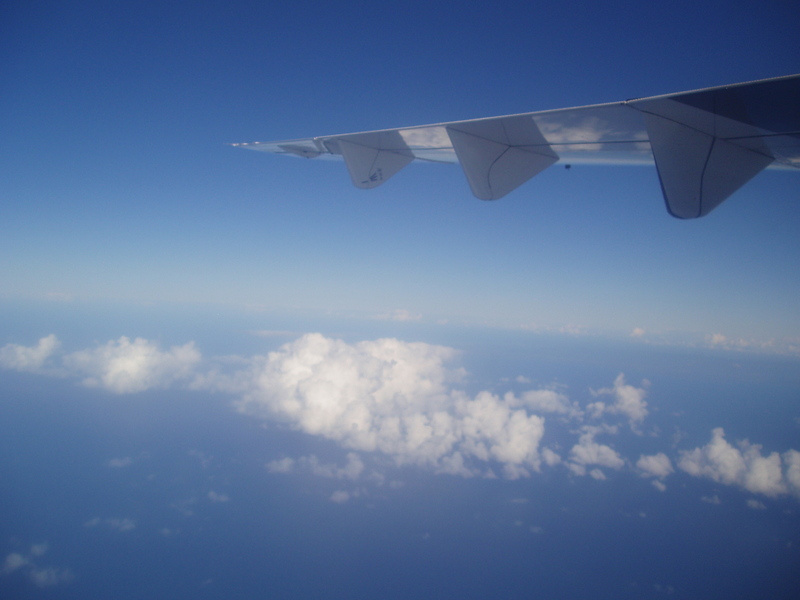 You may download the software free and enter in your flights for as many trips as needed. Yapta will automatically notify you if the fare drops. I have seen AA flights fluctuate hundreds of dollars in one day. Yapta has saved my clients and I thousands of dollars. Kayak is a great site. You have to know how to fine tune your searches but their daily or weekly email alerts are great. Presently we have Sat. non stops from JFK (Delta) and Newark (Continental), Atlanta (Delta) and Houston (Continental). There is also a non stop Friday night on Continental from Houston. You may fly AA into San Juan Tue. Thur. and Sat. American Eagle flies from San Juan to Bonaire but there is a long layover sometimes in Puerto Rico. Never fear, I have done it many times and have great tips on cool things to do so contact me. Insel flies from Miami to Curacao and on to Bonaire. My client Jerry just flew this route and swears by it. From Amsterdam, Martinaire flies into Curacao. KLM has non stops daily from Amsterdam. Arkefly has two weekly flights from Amsterdam. If you need air from South America, there are many options so contact me, please. It pays to know your search engines and to use them. I recommend Kayak and Yapta for my Caribbean bound clients.